Great New Price! New! New! New! 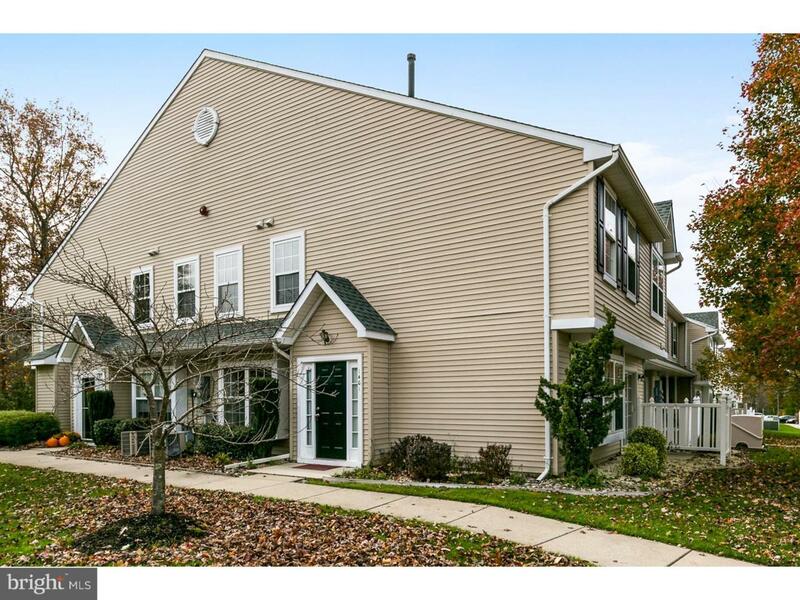 Everything has been beautifully updated in this turn key ready 2-story Townhouse! 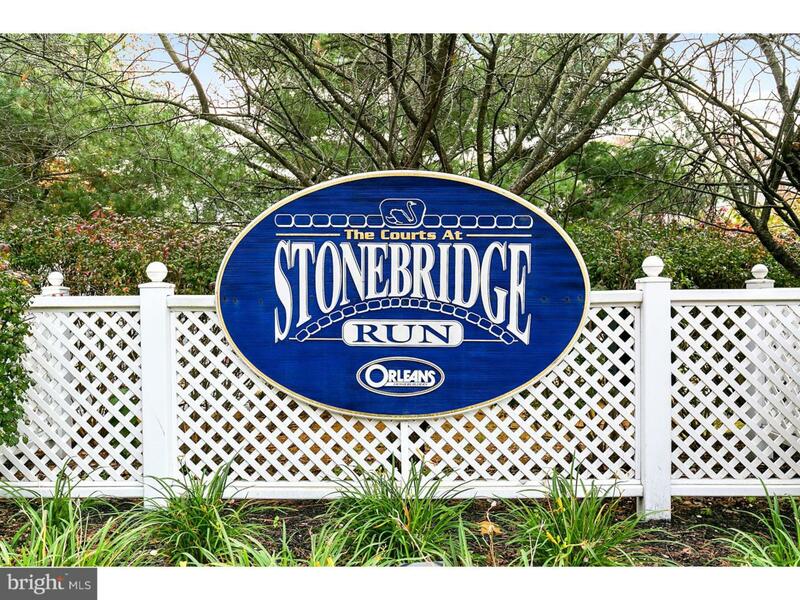 Located in highly desirable Stonebridge Run this property has been amazingly maintained. You will be ready to move your things right in, relax, and enjoy this beautiful home! The spacious open floor plan ensures that gatherings will always be open and inviting here! The living room hosts lots of space and leads right into the dining room. This kitchen is a must-see! Stunning contemporary soft-close cabinets, quartz countertops, and a glass tile backsplash make this kitchen one-of-a-kind! 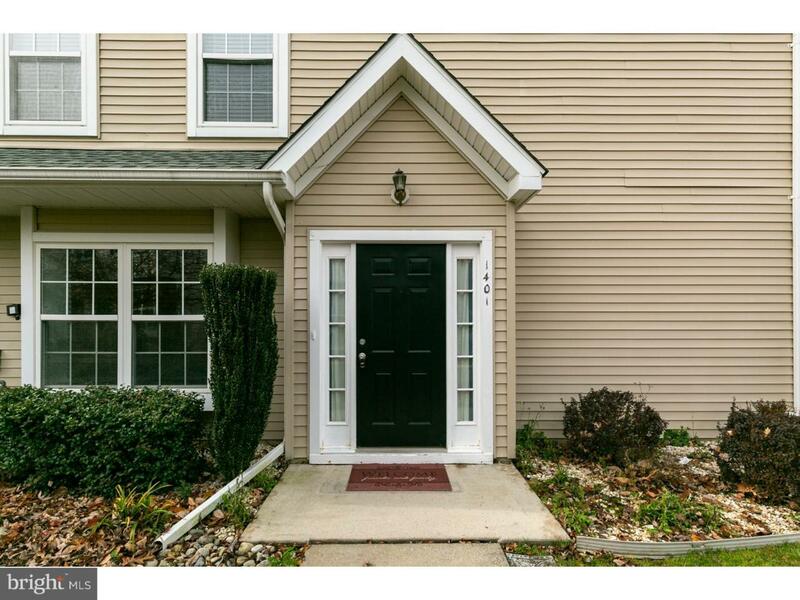 Upstairs features three generously sized bedrooms and two full baths! Both bathrooms have recently been redone with gorgeous tile features, contemporary vanities, and all new toilets and plumbing. The updates don't end there! The roof is only 2-3 years old, a brand new 2016 water heater, and well-maintained -annually serviced AC unit and furnace. This is your chance to own a home and be worry free! 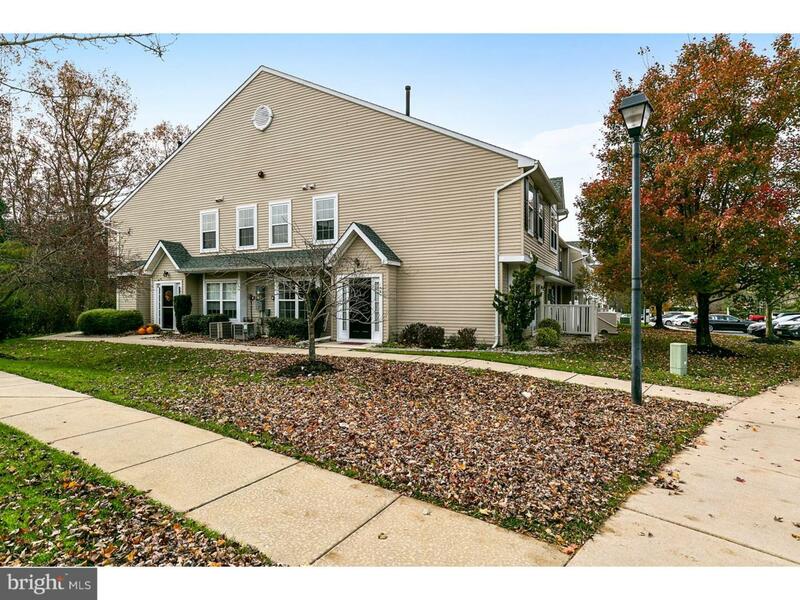 All this and location - close to 42 and the AC Expressway - perfect for commuting! Close to shopping, dining, parks, schools, and more! Don't delay and miss out - schedule your tour today!